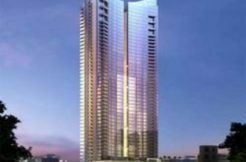 2 BHK with unobstructed view luxury living LODHA FIORENZA with Modular Kitchen, ACs avl for lease. With wardrobes rent is 60000/- and without wardrobes 50000/-. Both option in higher floor available. 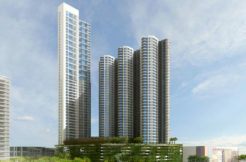 Lodha Fiorenza is Behind Hub Mall Goregaon east .close to Western express Highway with 1Parking. We Have More Options In 3BHK Also In Same Building And Other Residental Building In Goregaon East Mumbai. Please Call for Furture Details.Rightway Realty Offer Commercial Space, Pre Leased Properties rented to Banks, Spaces for hospitals, Hotels, Restaurants, Retail Spaces, Office space, IT, Park, etc. Call for further details. Indu Narula/ Shobha Nirmal – 9029888810 / 9920200890. 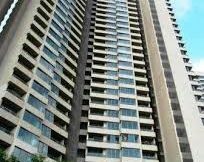 3bhk flat for rent in Oberoi Splendor Andheri east . 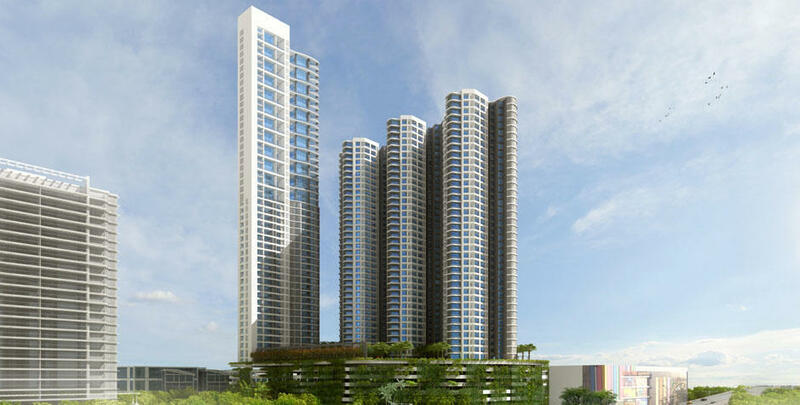 4bhk flat for rent in Sunteck Signia Isles Bandra Kurla Complex .